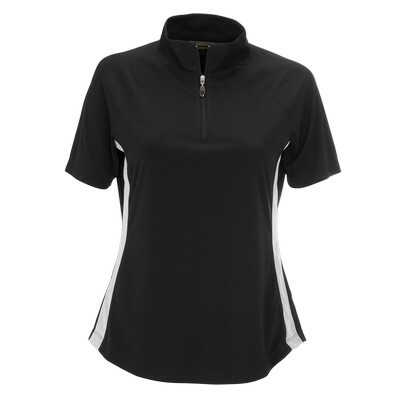 This Shirts feature raglans sleeves, a curved hem and 100% polyester side panels. 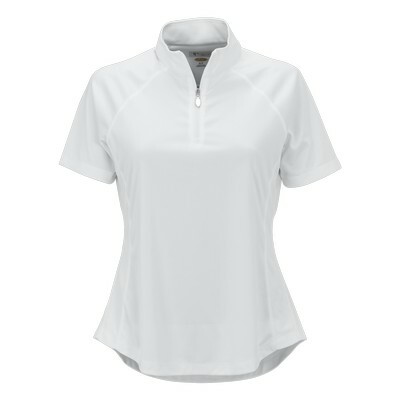 Made with strong single-needle top stitching. 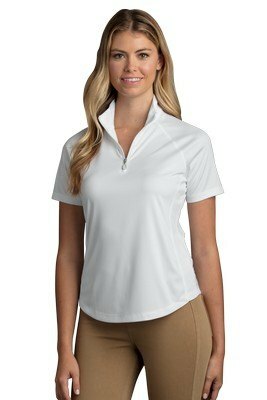 This Women's Greg Norman Play Dry® ML75 Racer Mock Neck Polo are made from 4.5-oz, 100% polyester with Play Dry® moisture-wicking technology. 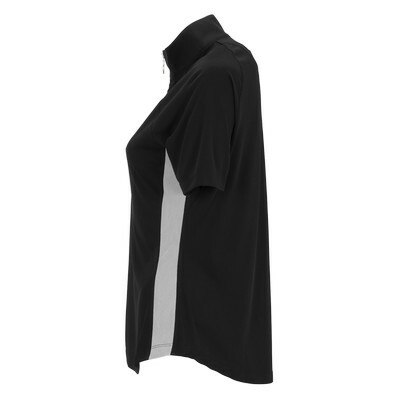 This Shirts feature raglans sleeves, a curved hem and 100% polyester side panels. 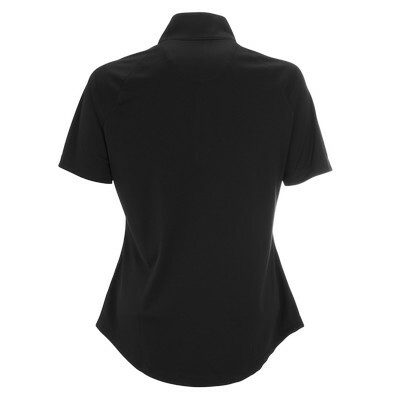 Generate some excitement for your business with this Polo as part of your next campaign!